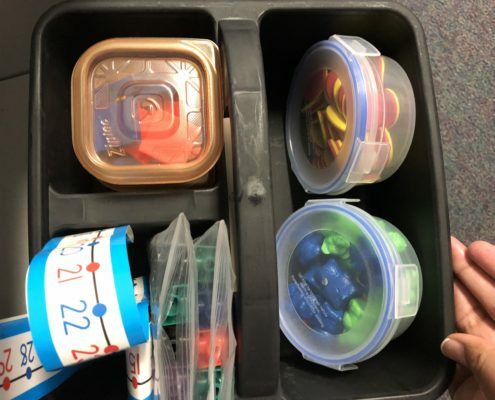 For the last three school years, I have been using math tool kits in my kindergarten classroom. It is a game changer. 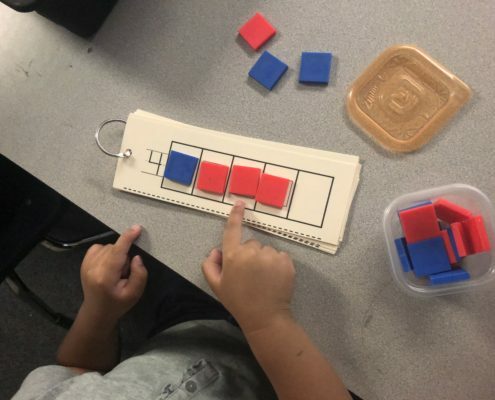 I love using math manipulatives such as bears, unifix cuves, linker cubes, tiles, paper clips, popsicle sticks, counters, number lines, etc. However, managing all of them was so clumsy, messy, and just not efficient. I would resort to only using math manipulatives in small group and rarely as a whole class activity. Not anymore. I invested in 12 medium sized caddies and four dozen little plastic containers as well as Ziploc bags. It has paid off big time because now using math manipulatives is so efficient and effective no matter the setting. 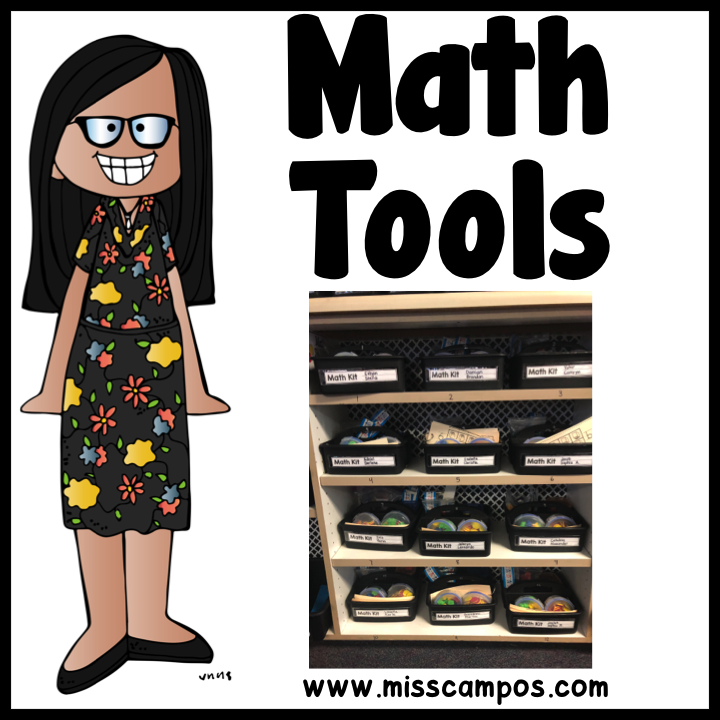 I can now use math manipulatives with any math lesson whole group without all the mess and disorganization. As you can see in the picture above, each caddy has one medium sized container with about 20 plastic bears, one medium sized container with about 30 to 40 red and yellow counters, two small ziploc containers with about 20 plastic tiles in each, two bags with 20 linker cubes each and 2 number lines. I was able to get the containers for cheap at Big Lots and Target. The kids work with partners and share the medium sized container contents. However, they each get their own small container of math tiles. They get their own bag of cubes and their own number line. I start off the school year with the caddys filled like the picture above. 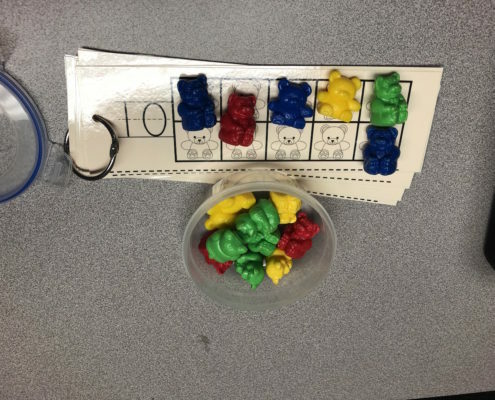 I introduce one manipulative at a time and have these cute ten frames for each. See picture below. In this picture above, my students are using only math tiles that day. They each get a set of ten frames on a ring with numbers to ten. They are to place the tiles in each box and count aloud with their finger. The following day we do another manipulative until finally all the manipulatives have had their own day. 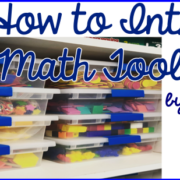 I have explained the rules for how to use each math manipulative as well. I have ten frames that go up to 20 and a sheet of three ten frames for numbers in the twenties as well. I also have little addition and subtraction flashcards in addition to word problems. 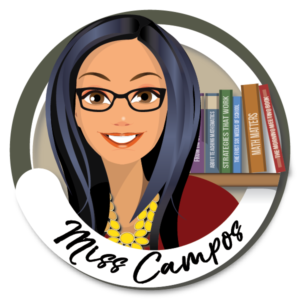 I use all these items to introduce how to use math tool kits effectively and efficiently with each of these math assignments. The kids always put them back in their caddy because it has their name on it.